I decided soon after my oldest child was born that I wanted to capture my children's cute baby antics in a video format to show them when they are older. 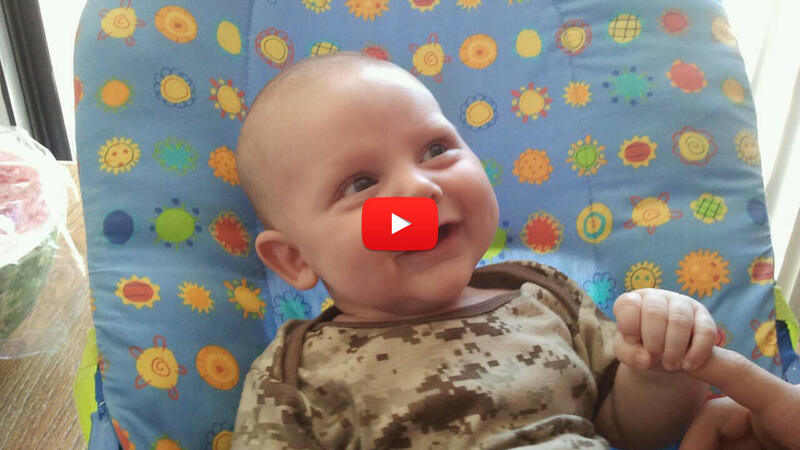 I filmed Derrick's baby movie in the late summer of 2013. He was about 5 months old at the time. I had gotten my first Canon DSLR, and was learning how to use the video feature. I took Derrick outside and sat him down various places around our housing area and captured some incredibly adorable and cute moments. 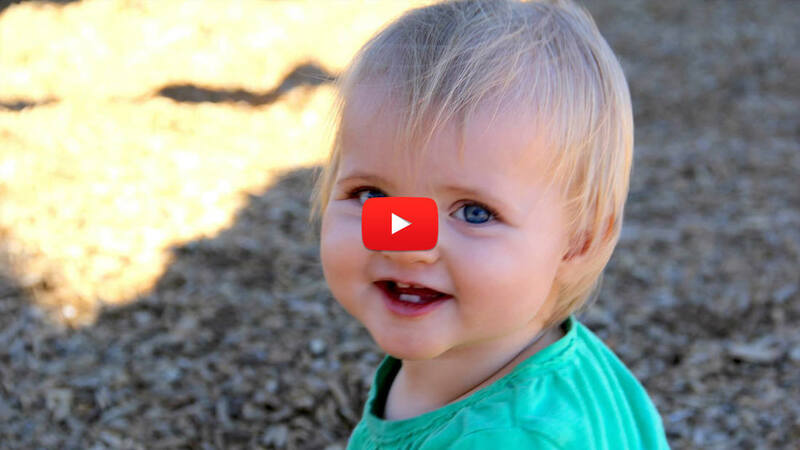 I filmed Sierra's baby Movie in the early springtime of 2016, soon after her 1st birthday. I'm sure you know the stereotype of the first time momma who has tons of pictures and videos of their first child, and then us too busy and exhausted taking care of her children to document the second child? Yep, it's true. I got to her movie a little later, but thankfully I still had plenty of clips to work with to show her awesomeness. Derrick and Sierra, thank you for bringing smiles to mommy's face. I'm glad to have you in my life! I love you!